Wine is, by definition, an approachable libation. For centuries, it has been enjoyed worldwide by hardworking people of all walks of life. Yet, many people think that the wine world is not for them. Why? Most likely because they’ve been fed lies year after year about wine and feel as if it’s not approachable at all. This is a shame, as it has led to countless individuals shying away from wine altogether. Once you can gain a thorough understanding of some of the lies you’ve been told about wine over the years, you’ll see that it’s not only approachable, but extremely welcoming. Here are seven lies you’ve most likely encountered once or twice. This is the biggest lie of all and the one that must be brought up right off the bat. Sure, there are plenty of $100+ bottles of wine that are so incredible as to literally cause you to pause and forget about everything else in life. The fact is, though, that there are plenty of bottles in the $20-30 range that are capable of doing the same thing. Also, many $100+ bottles don’t live up to their price tag, resulting in nothing but disappointment. The idea that you can’t get a good wine without spending a week’s pay is nothing short of preposterous, and all it takes is a little bit of sleuthing to find stellar bottles for as little as $10. Ah, glassware. There are endless different varieties of wine glasses available to the modern consumer — so many, in fact, that it can get rather confusing. 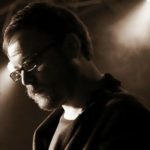 While certain glasses are designed specifically for certain types of wine, this isn’t to say that you need to stick to this rule at all times. Indeed, many glassware producers have come out with catch-all glasses made for either whites or reds, and 99% of the time, these will be more than sufficient. 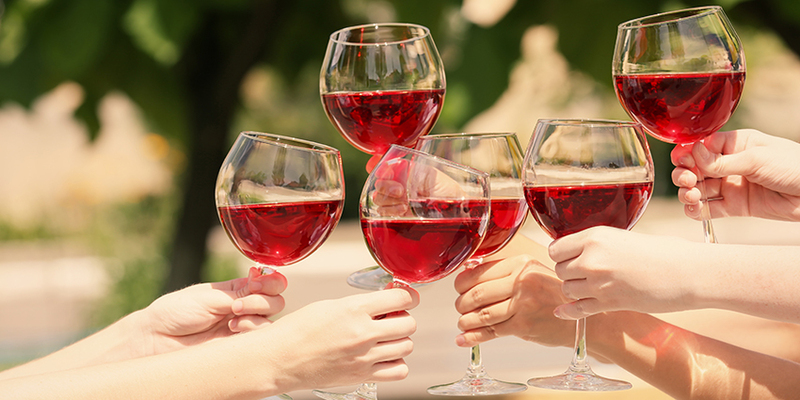 There are even glassware makers who have developed single glasses to be used for reds, whites and dessert wines, which can help save you quite a bit of money. Over time, you may want to consider expanding your glassware collection — for now, start with the basics. 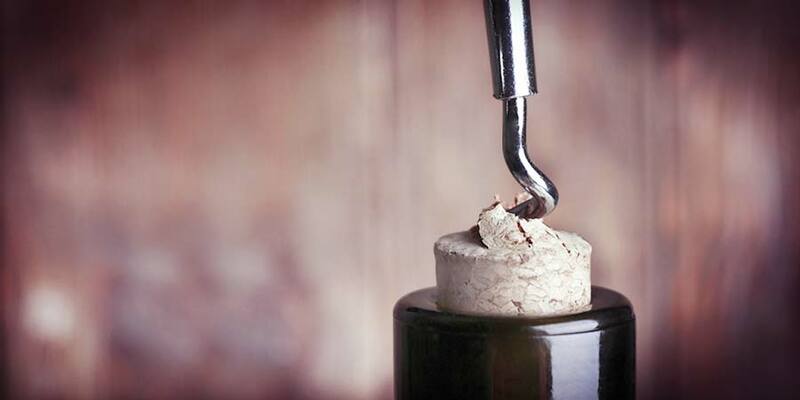 So you’ve heard that corks play a major role in whether or not a wine can be aged? Just how true is this, really? 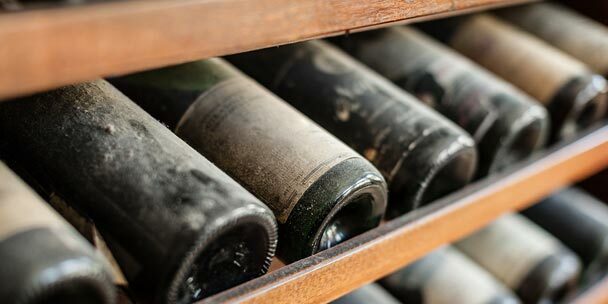 More than likely, it’s a myth that has come out of the fact that many wines designed to be drank fresh come along with screwtop enclosures, but this isn’t to say that perfectly ageable wines aren’t bottled with screwtops, too. 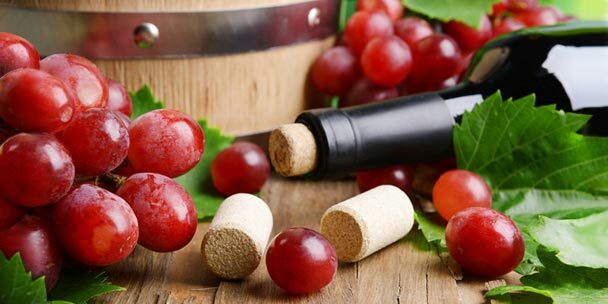 The real issue that can get in the way of a properly aged wine is oxidation, and once you realize that screwtops don’t allow any excess oxygen to enter, it becomes clear that corks are no more beneficial than alternative enclosures when it comes to aging. 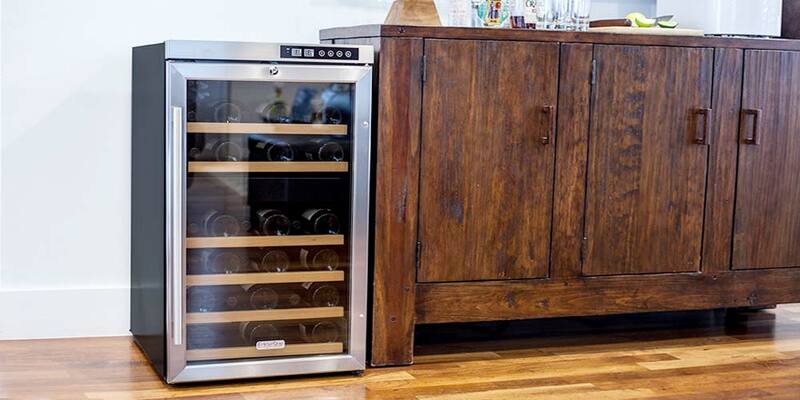 Plus, alternative enclosures lessen the chances that a wine may be “corked”. If you’re like most wine drinkers, you’re probably familiar with the popular adage that red wine is designed to be drank at room temperature, while white wines should be chilled. Contrary to popular belief, this isn’t always the case. Many people chill their whites to the point of being too cold and end up serving their reds too warm simply out of thinking that they need to stick to these rules. There are many examples of red wine that will drink better if chilled slightly — Frappato and some Pinot Noirs come to mind. If it’s light in body, chances are it could benefit from a bit of chill before opening. Have you ever found yourself in a conversation with someone who acts as if they know everything about wine and what’s good/bad to drink? If so, they may have mentioned the amount of aged wines they have in their cellar and how they can never go back to drinking “fresh” wines. This is a huge misconception and a lie that gets repeated time and time again. Many wines not only taste incredible fresh but would actually suffer from aging, which is why the idea that wines must be aged to taste good is nothing short of a joke. 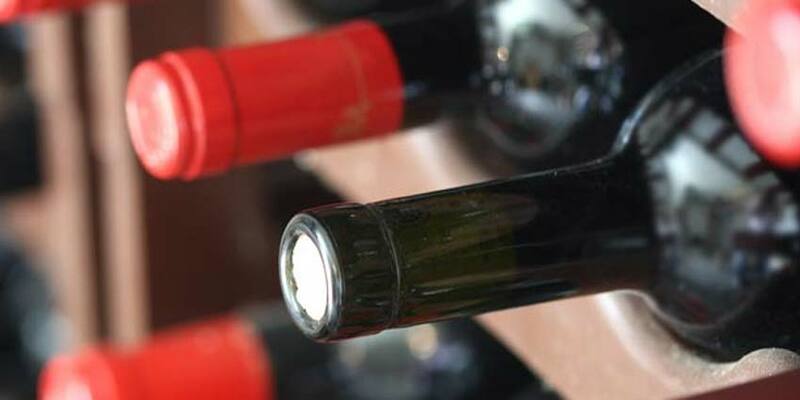 In most cases, wines that age well will be higher in alcohol and darker in color — Cabernet Sauvignon comes to mind. Whenever someone mentions “sweet” wines, it’s almost as if everyone in the room turns around to give them a questionable look. This is in large part a product of the fact that many extremely cheap wines consumed in America are sickeningly sweet, which in and of itself has been enough to turn entire generations of wine lovers against the very concept of sweet wine. The fact is, some of the finest wines available are produced with the intention of having sweetness be the end result, such as Port and Sherry. Though typically reserved for dessert, there’s no reason to think that these wines and their counterparts are “bad” just because they’re sweet. You may have heard at one point or another that blended wine is inferior to those produced via single-origin grapes. This is an easy argument to make at face value, as there are indeed many horrible low-end blends on the market, some of which have a relatively large presence. Go up in price tag even just slightly, however, and you’ll stumble upon blends that rival some of the best solo grape offerings available. This is especially true of many red blends, as grapes such as Cabernet, Merlot and Shiraz can be blended to create a luxurious flavor profile and mouthfeel that would be otherwise unattainable. So stop believing the countless lies that get thrown around in the wine world. 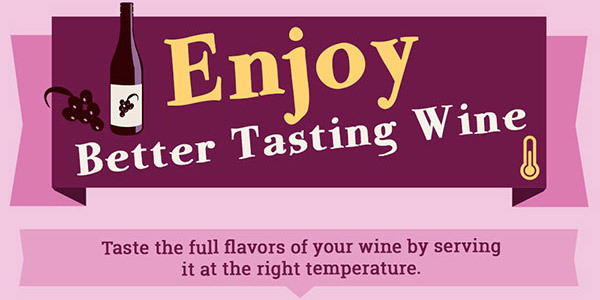 Experiment with different styles and remember that wine is all about having fun! I consider myself somewhere between an amateur and an intermediate wine lover, I stop short of using the word connoisseur. I found the topics of sweet wines and blends very interesting. I have quite a few blends in my wine cooler of various varietals and will take your advice on moving up in price tag to experiment more with those. I also liked the subject on sweet wines as well. I am not a big fan of sweet reds but have found the odd one or two homemade wines that were almost agreeable. Thank you. I look forward to reading more in the future. A very educational and informative article to help wines drinkers, especially the beginners to learn and appreciate wines in order to enjoy wines. Exclusive Distributor of Selected Range of JoopyWWB Portugal Produced Wines for the Asian Region.